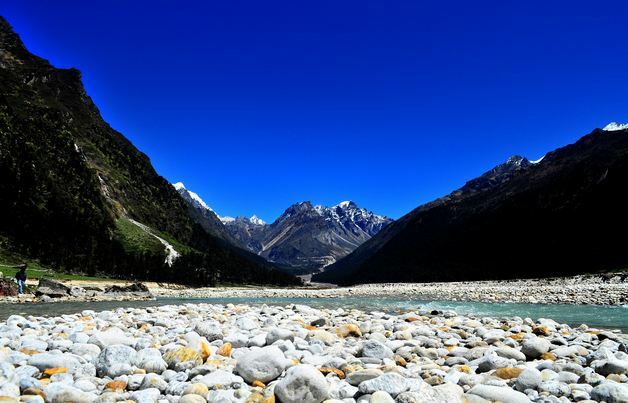 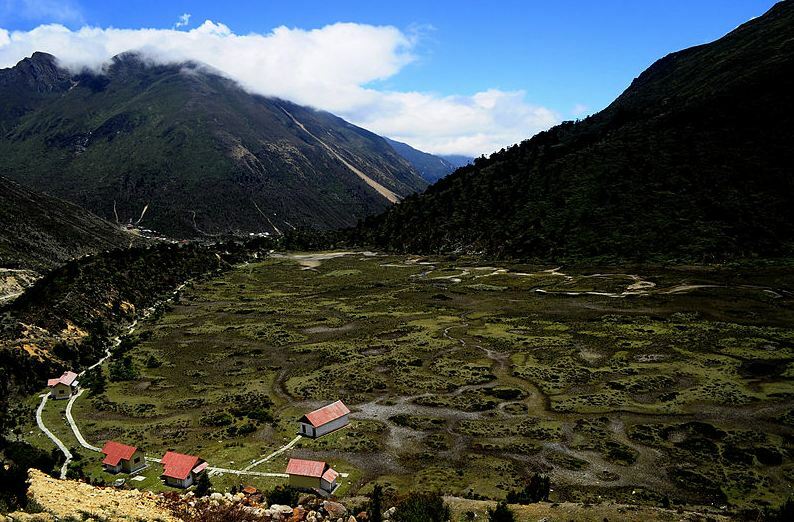 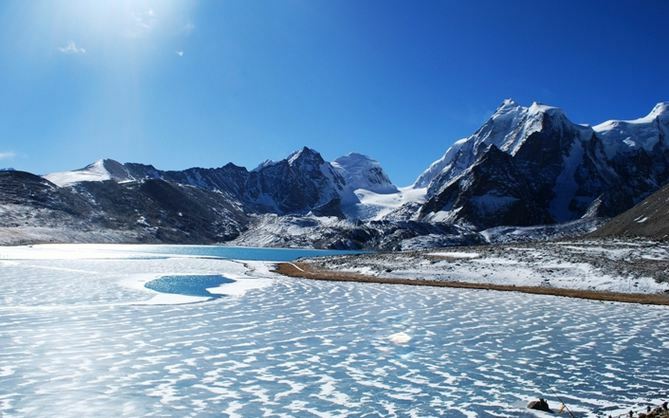 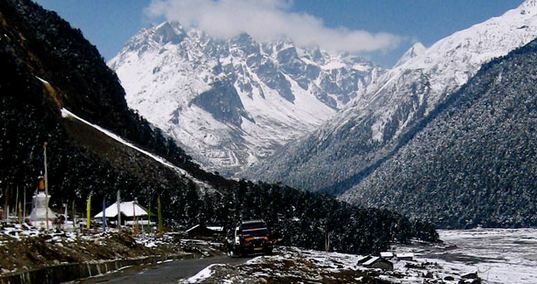 The Yumthang Valley is a grazing pasture surrounded by the Himalayan mountains in the North Sikkim district of Sikkim, India. 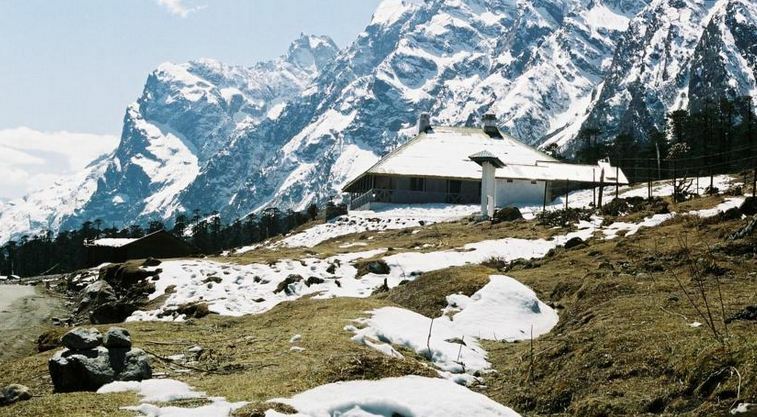 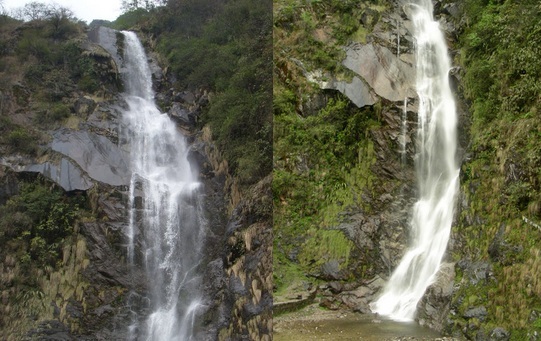 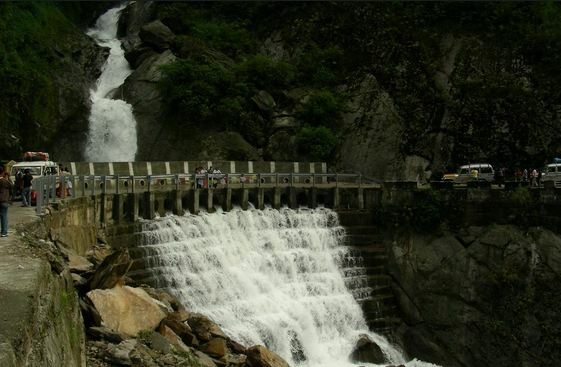 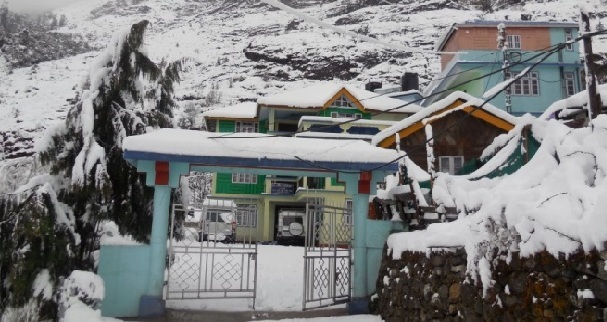 It is at an elevation of 3,564 metres (11,693 ft) above msl at a distance of 150 kilometres (93 mi) from the state capital Gangtok. 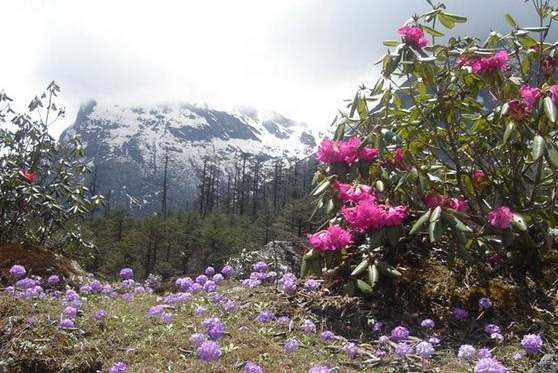 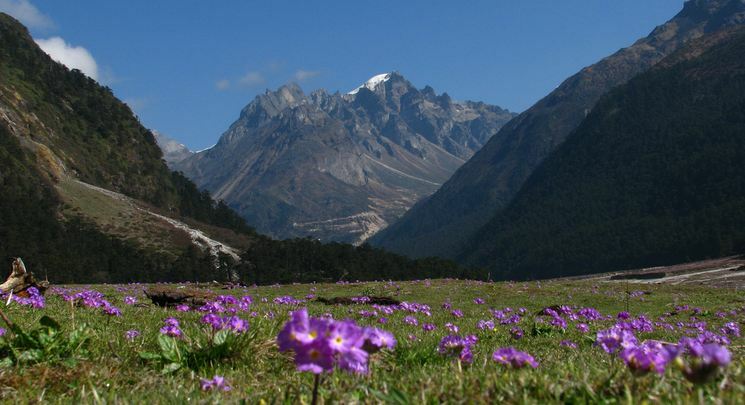 It is popularly known as 'Valley of Flowers' and is home to the Shingba Rhododendron Sanctuary, which has over twenty-four species of the rhododendron, the state flower. 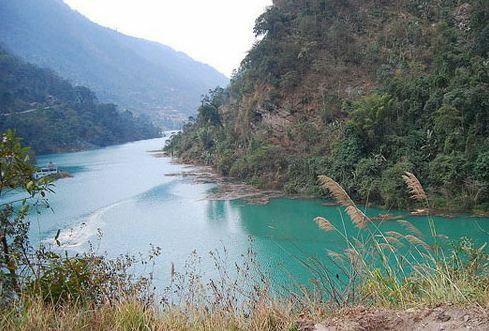 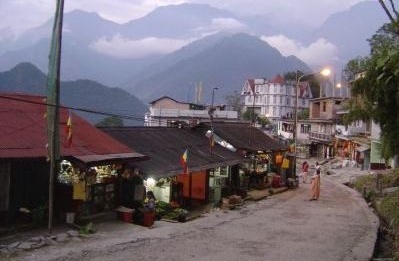 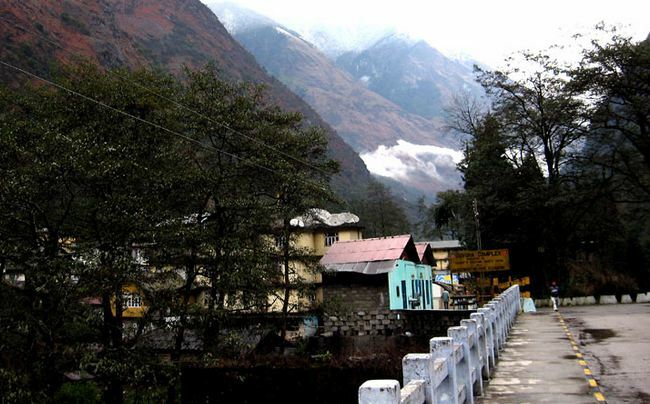 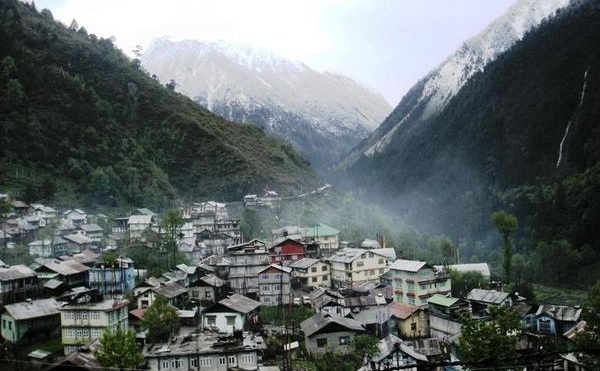 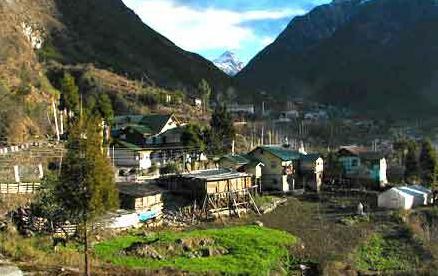 A tributary of the river Teesta flows past the valley and the town of Lachung, the nearest inhabited centre.